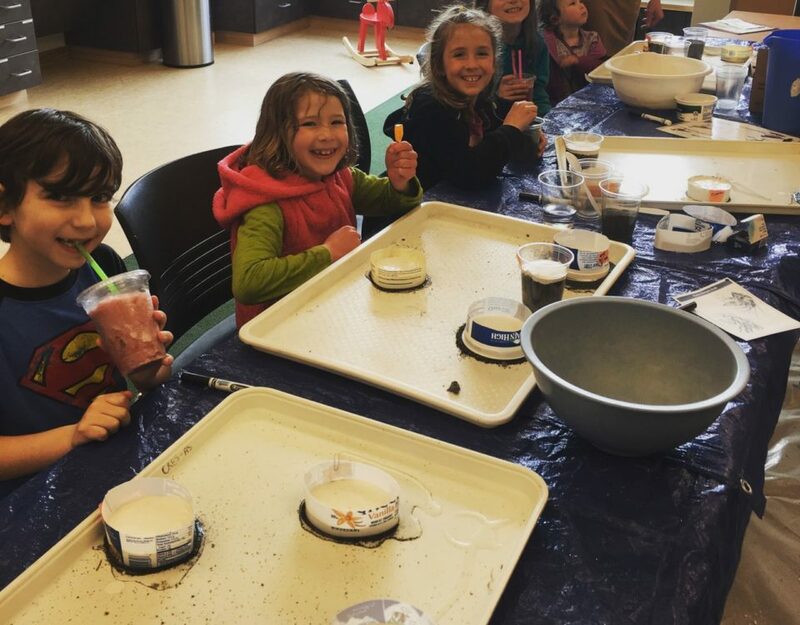 On June 30, local Cordova families and visiting friends took to the gravelly shores of Orca Beach to try their hand at tide pooling. 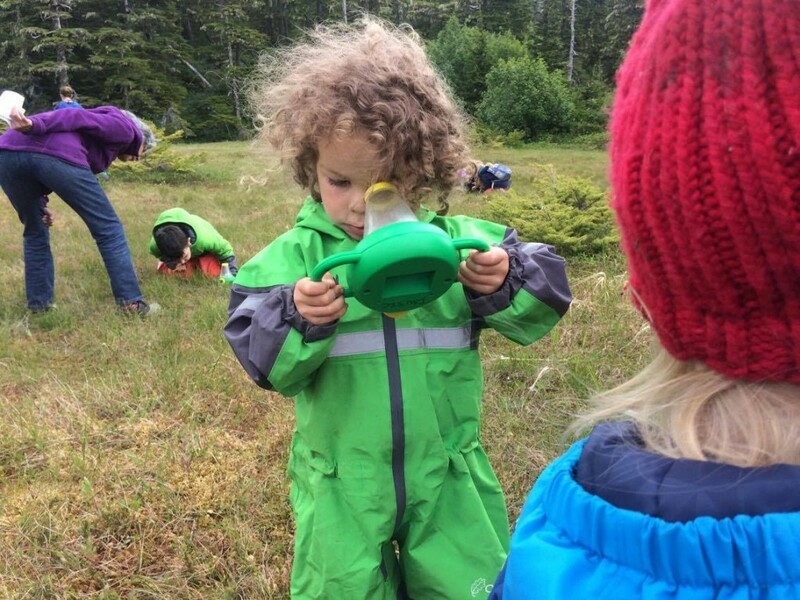 Braving the usual forecast of rain, the explorers brought enthusiasm and energy to the Discover Cordova activity and were rewarded with nice weather. 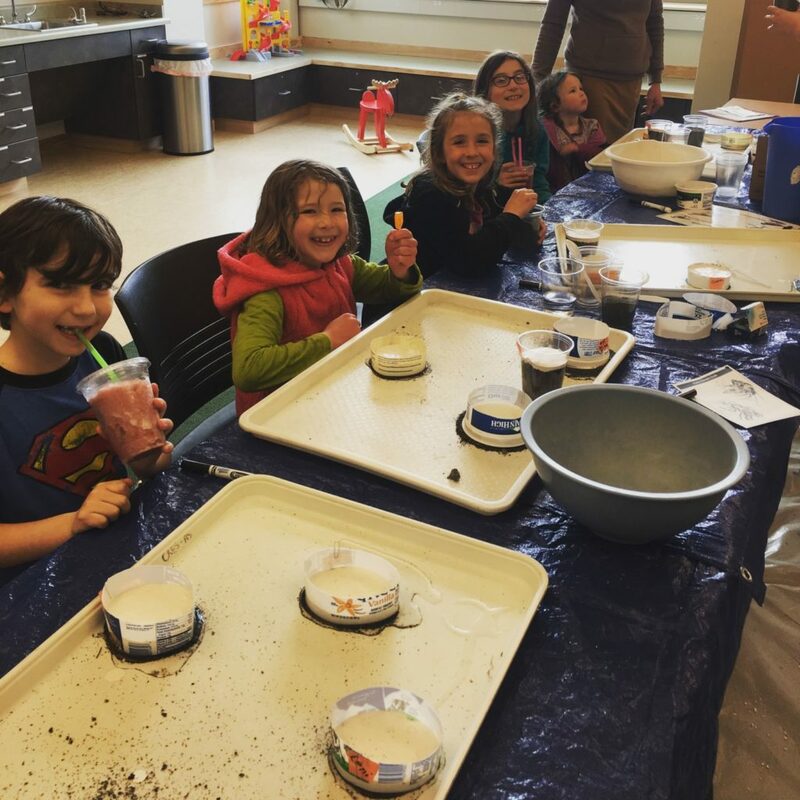 Participants of all ages had fun playing in the tide pools and learning more about some of the smaller organisms that share our Alaskan shores. To help facilitate the exploration, and to provide a tangible incentive, a tide po ol bingo was provided. The explorers were tasked with finding up to 12 different organisms, ranging from the rare sea cucumber to the more common mussel. 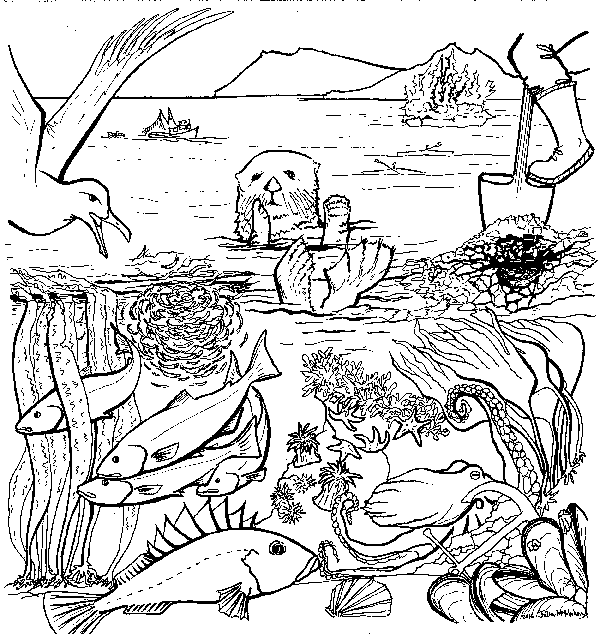 If they were successful at finding four organisms which made a line across the bingo page, they were rewarded with a whimsical marine animal stamp. The tide poolers learned about the small eel-like fish called gunnels, which live under rocks in the intertidal zone and can survive outside of water for longer than most fishes. They were also treated to the chance to see and touch a flatworm, which can be hard to find due to their small size and cryptic coloration. The explorers found an area where many sea urchins were congregated and got to hold the spiny cousin of the sea stars. As usual the most coveted organisms were the beautiful sea stars. 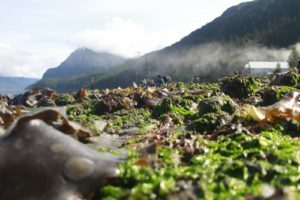 While a small green sea star was found towards the beginning of the program, it was not until the very end that the larger sea stars were located. A brave tide pooler ventured to the larger pool at the edge of the intertidal zone and stumbled upon a constellation of leather and ochre stars. While these animals seem slow and unassuming, they are actually voracious predators. Holding the sea stars in their hands, the tide poolers pictured the slow but effective force that is applied to the shells of clams, mussels, and scallops, until they open enough to allow the sea star to push its stomach inside with the organism, thus digesting it externally to its body. Eventually, as the tide trickled back in, the explorers began to trickle out. They returned all of the amazing intertidal creatures back to their homes and left with a new appreciation for the abundance of life that is hidden in plain sight on our rocky shores.